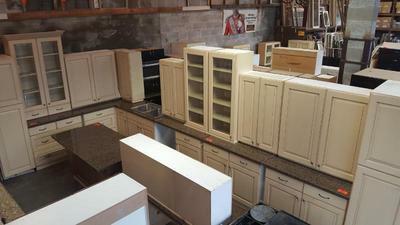 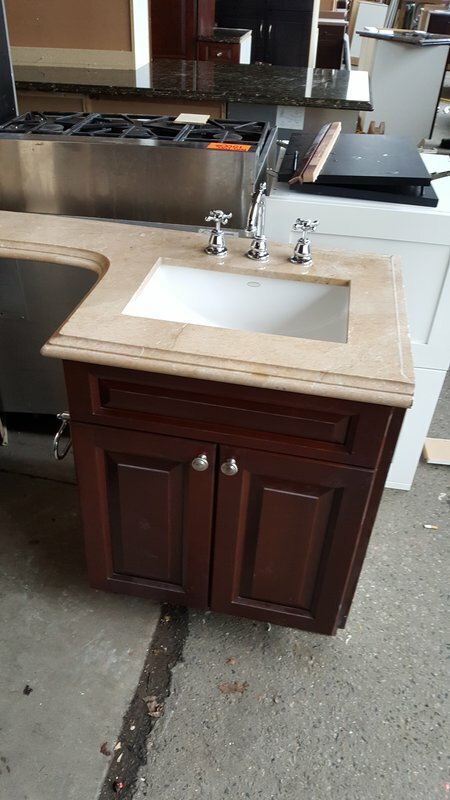 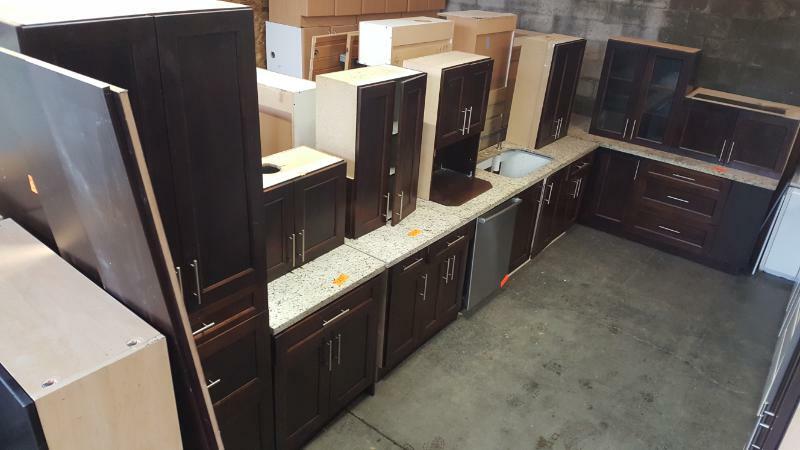 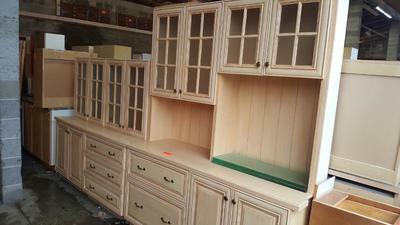 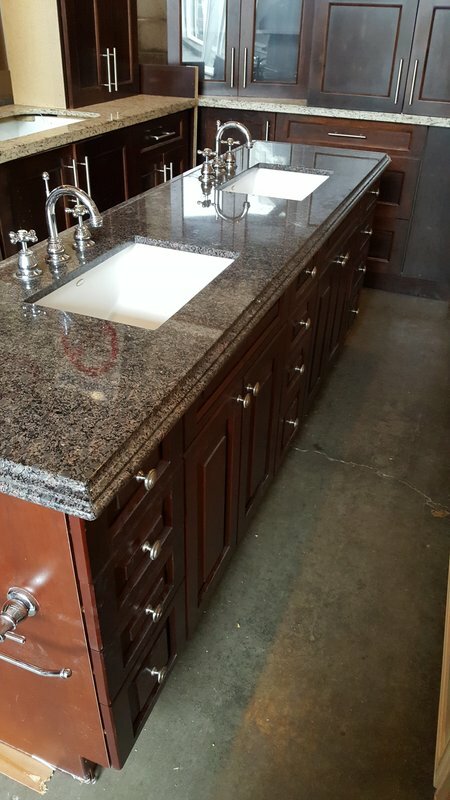 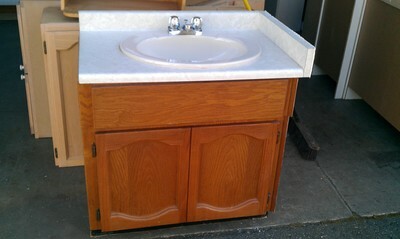 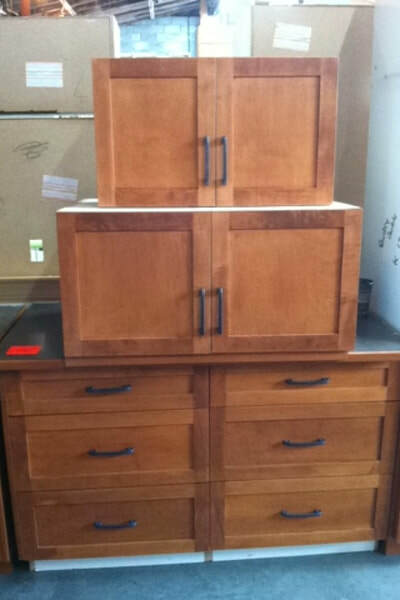 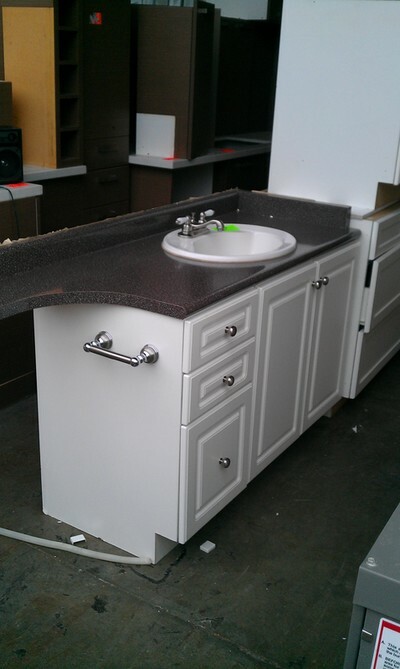 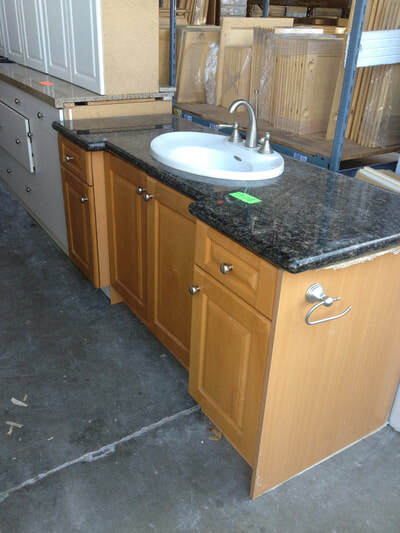 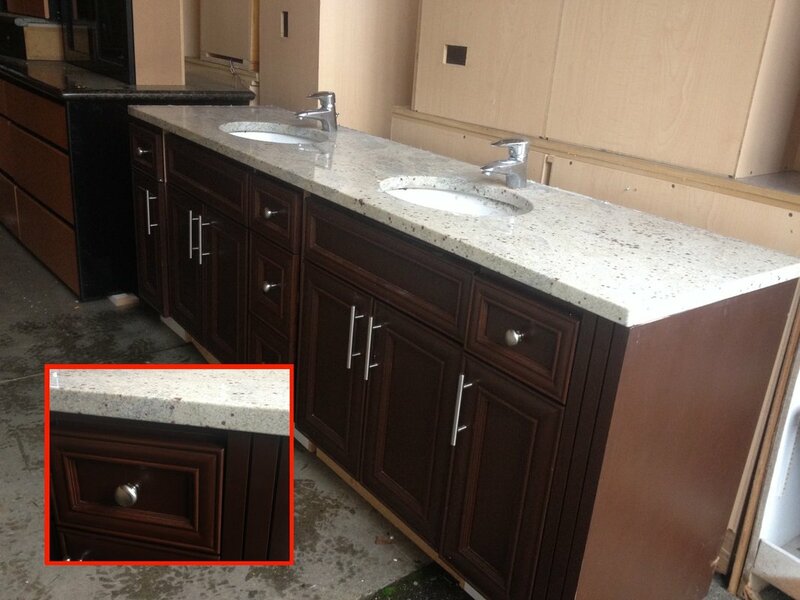 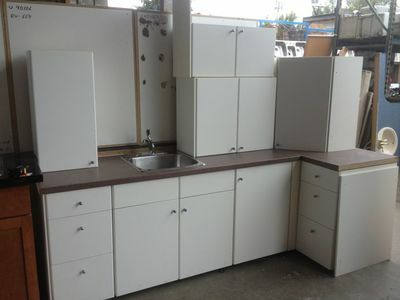 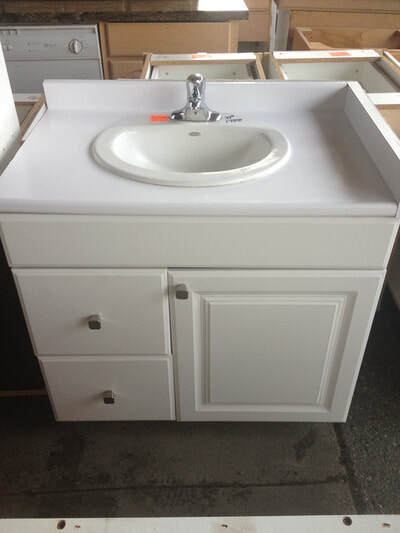 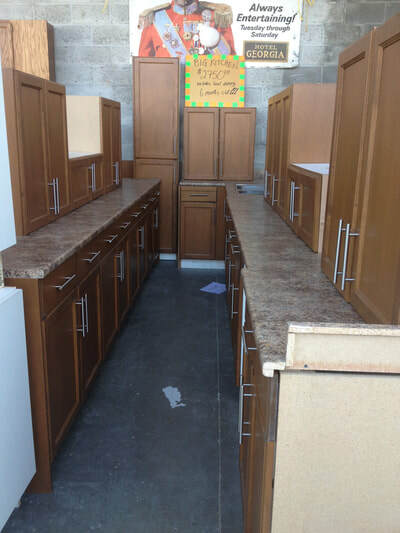 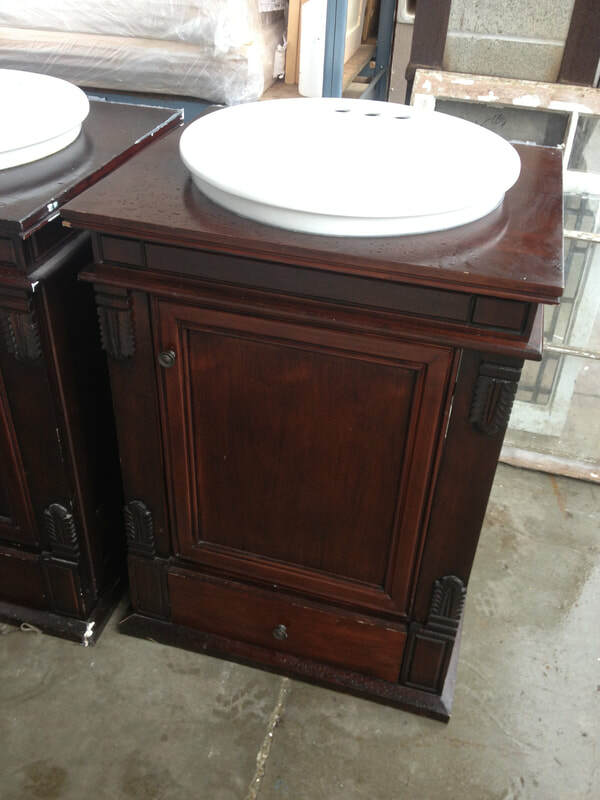 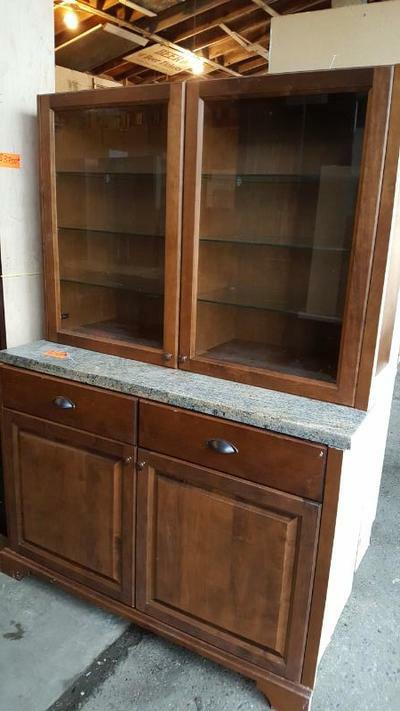 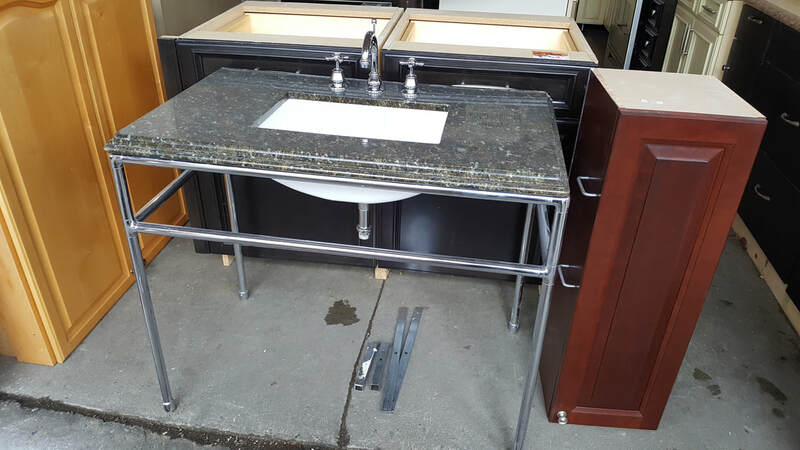 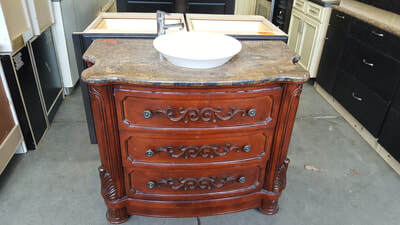 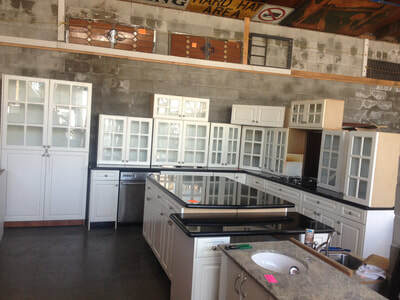 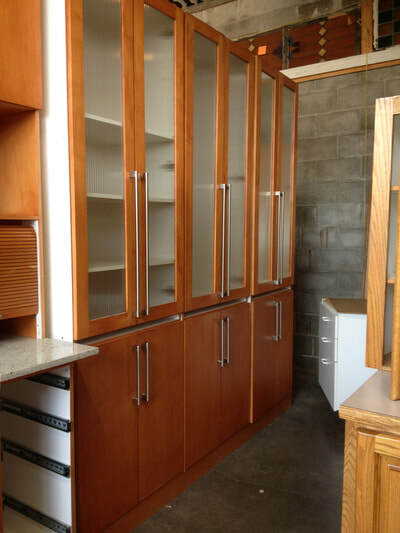 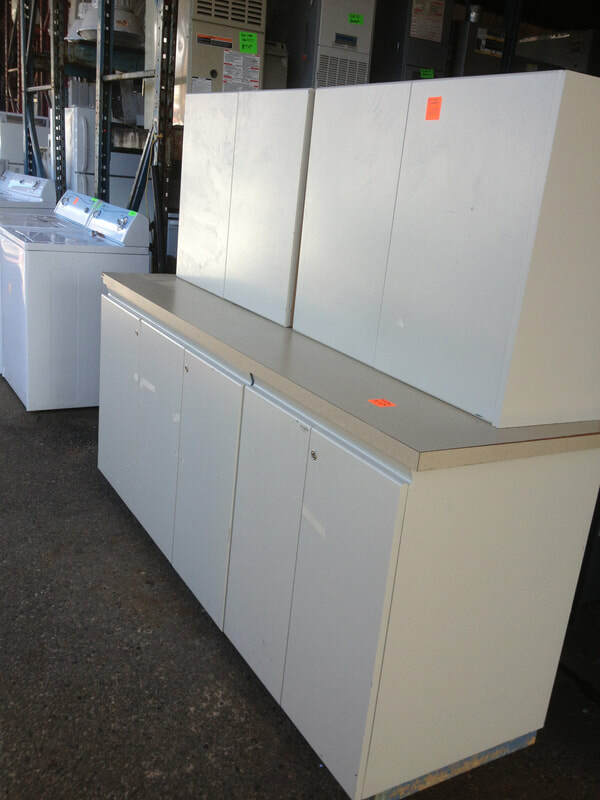 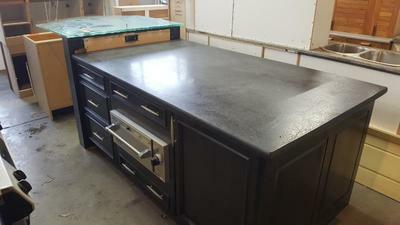 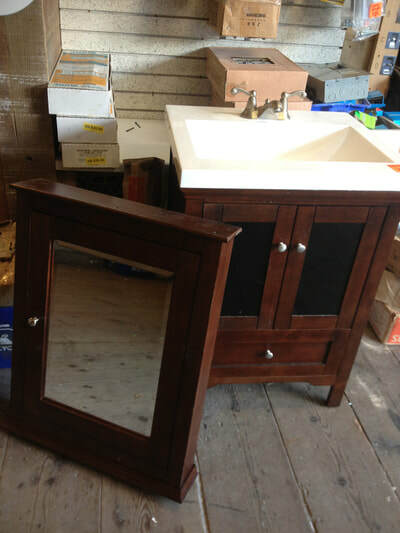 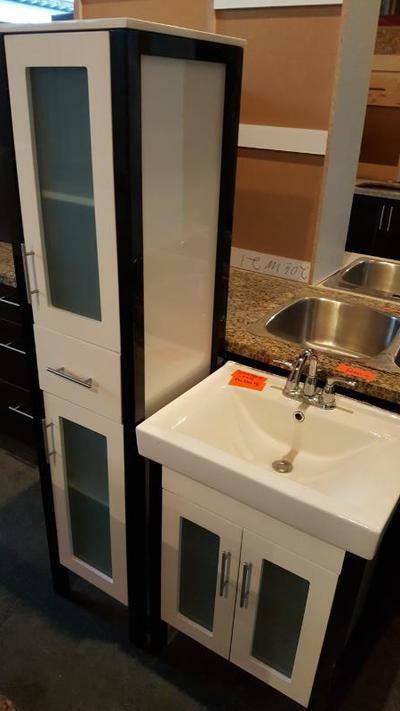 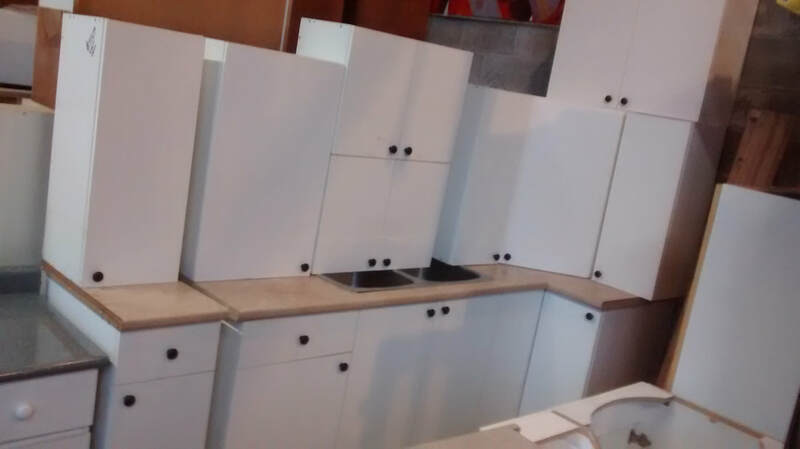 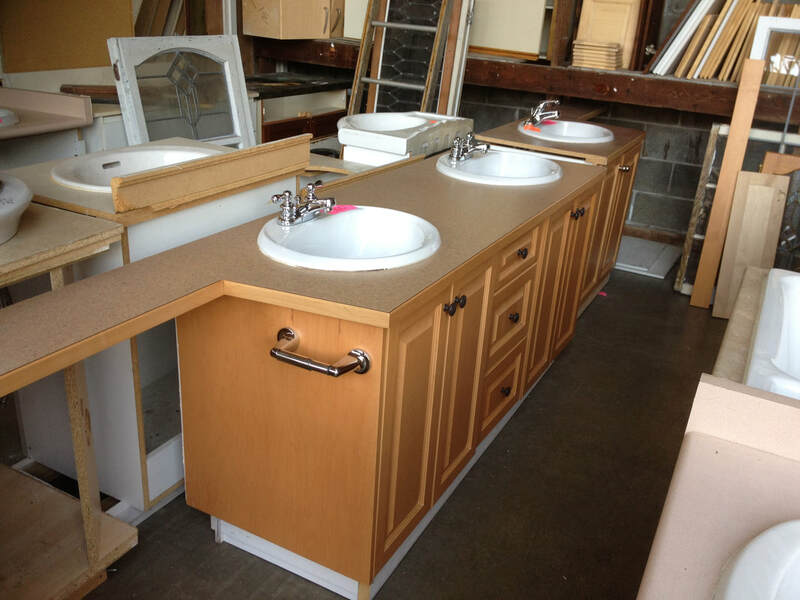 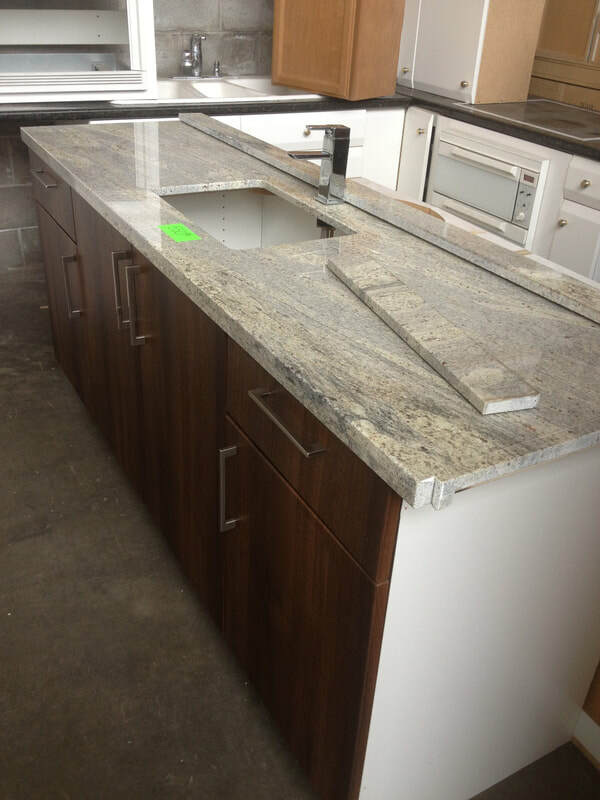 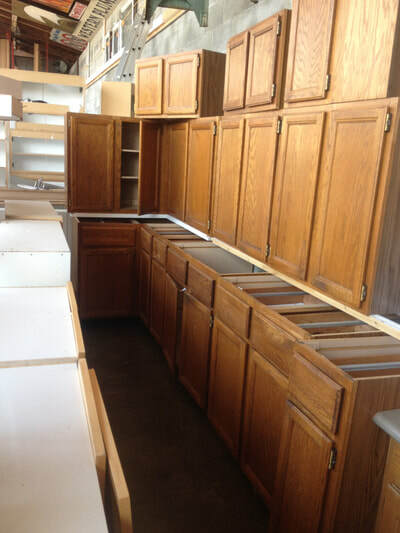 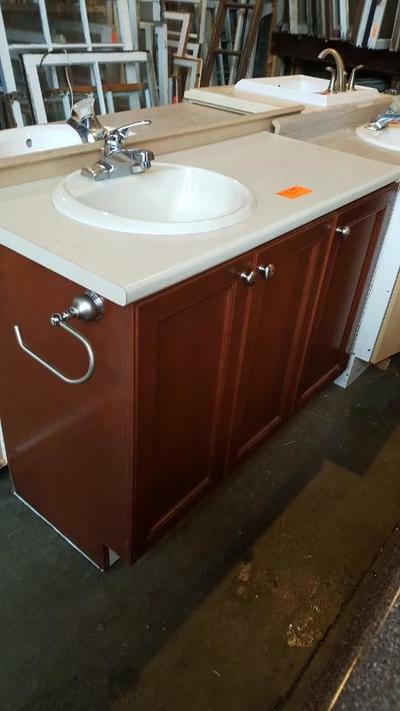 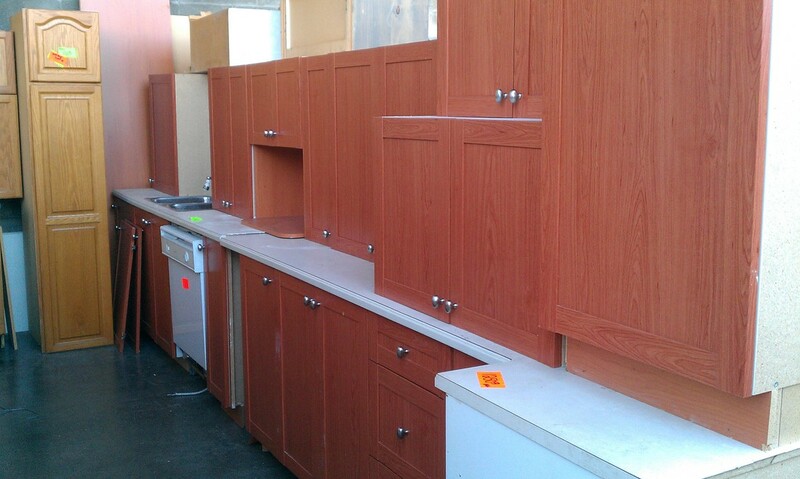 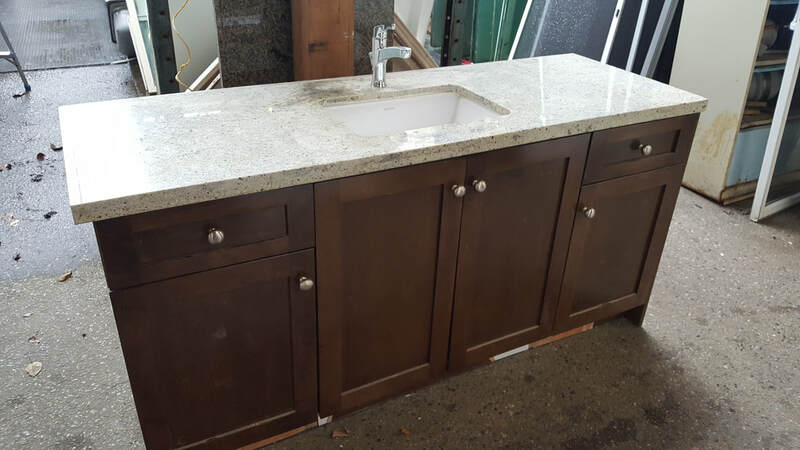 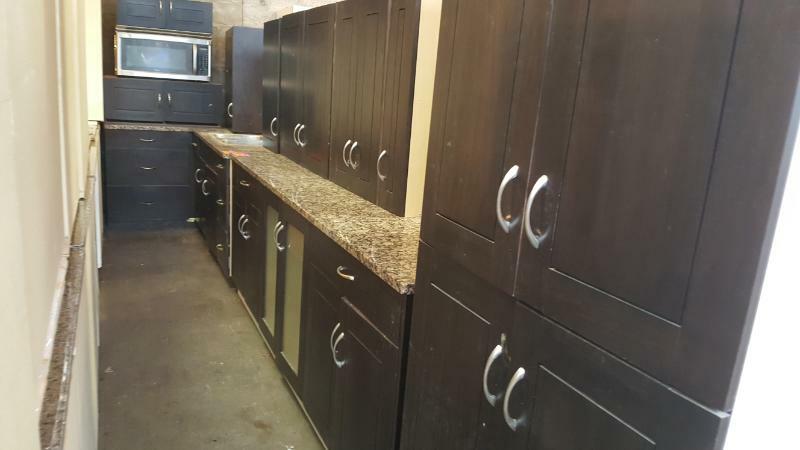 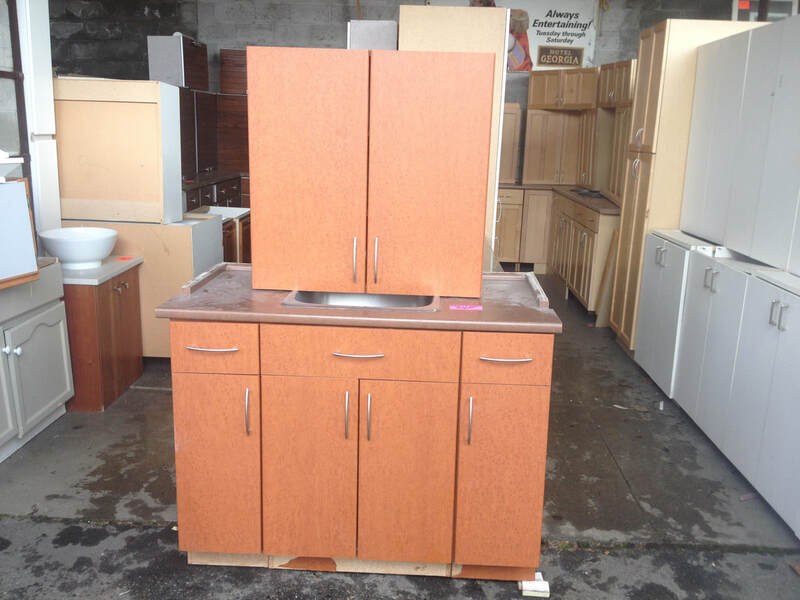 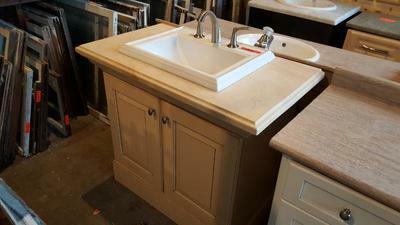 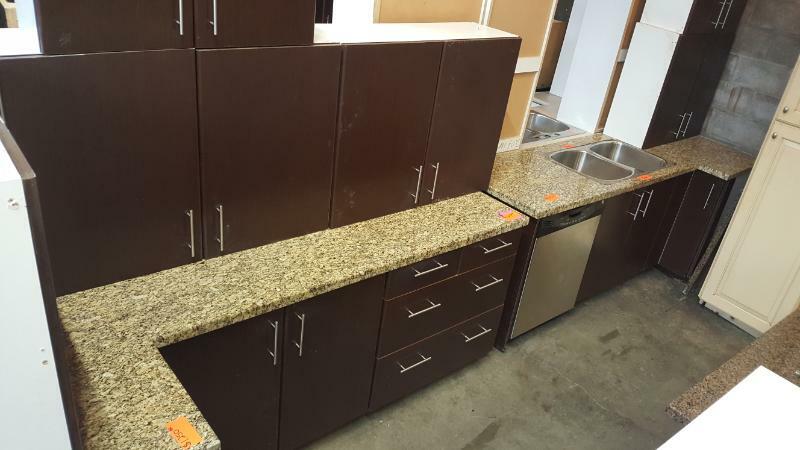 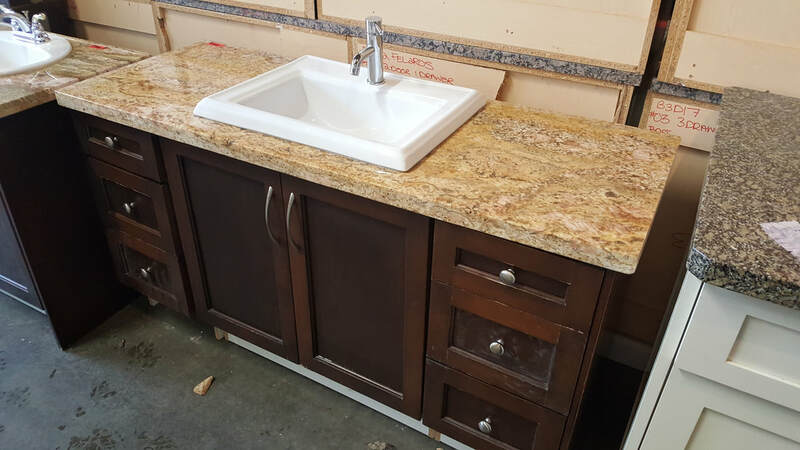 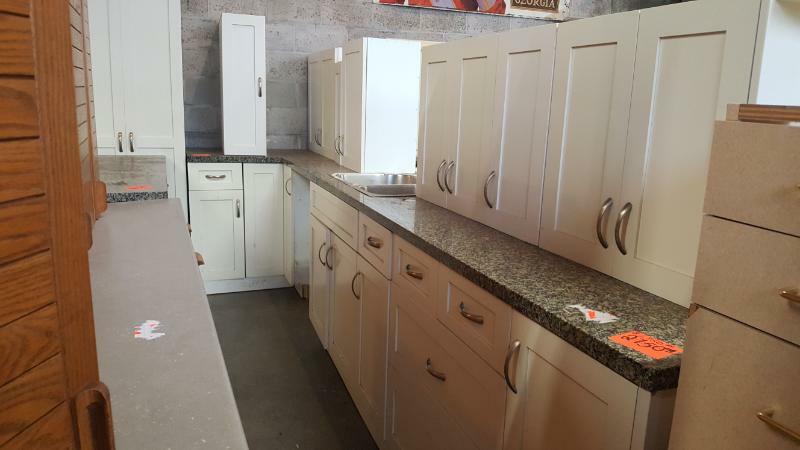 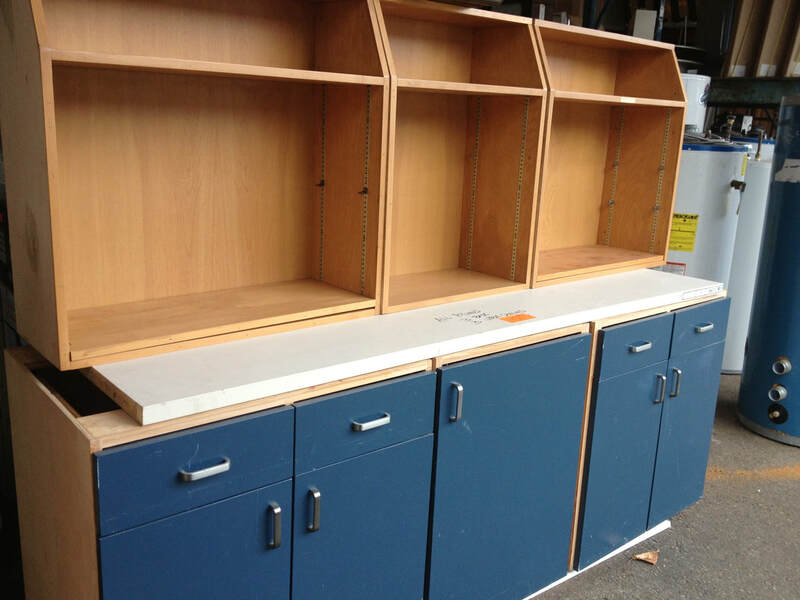 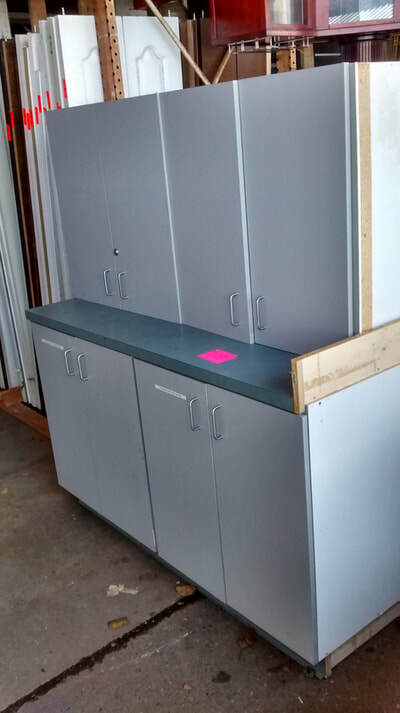 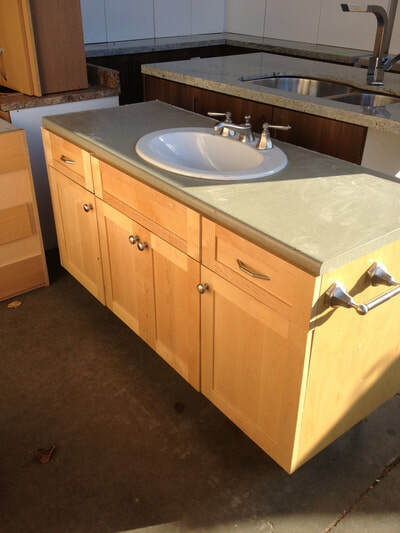 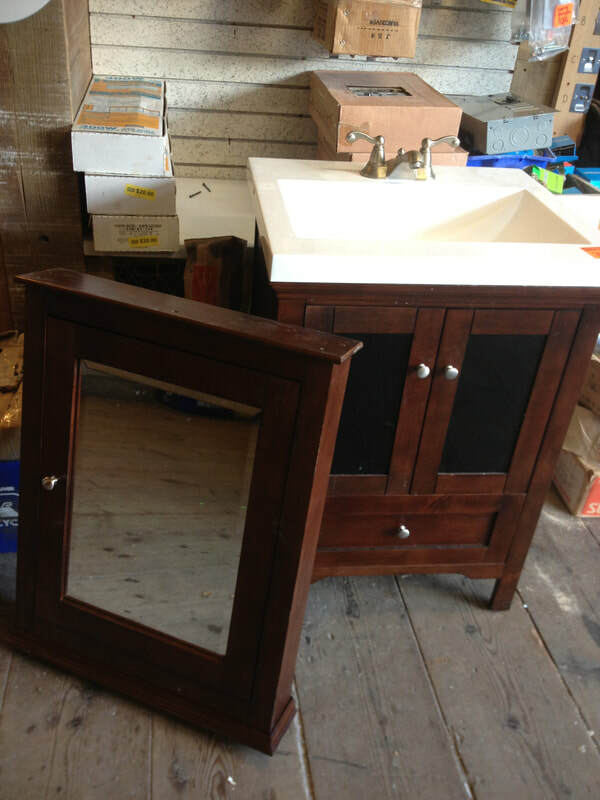 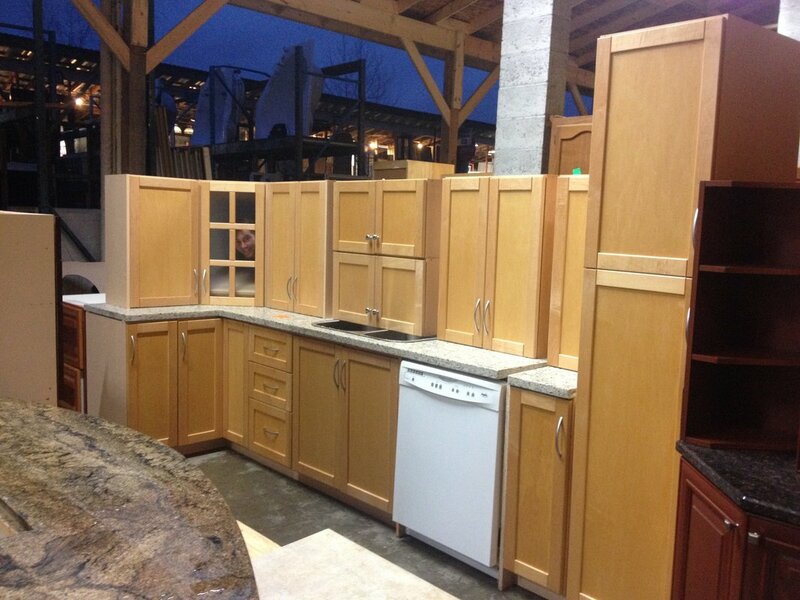 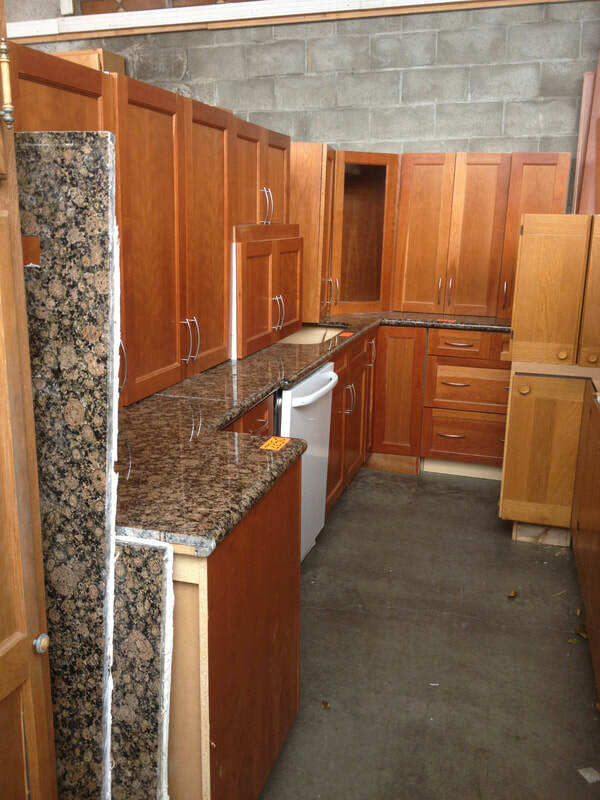 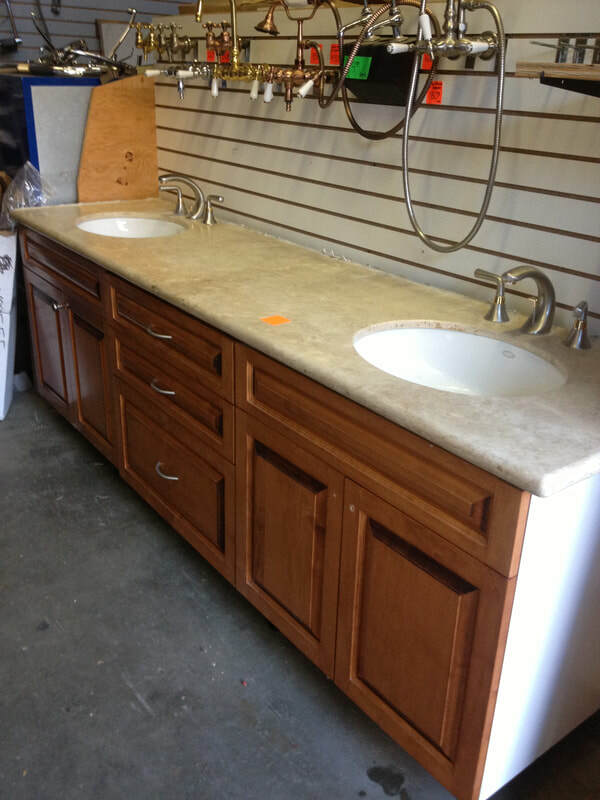 Shown below are examples of the types of cabinetry we come across on a regular basis. Newest inventory shown at the top of the page. From work shop to show home - there is a wide range of quality and price ranges. 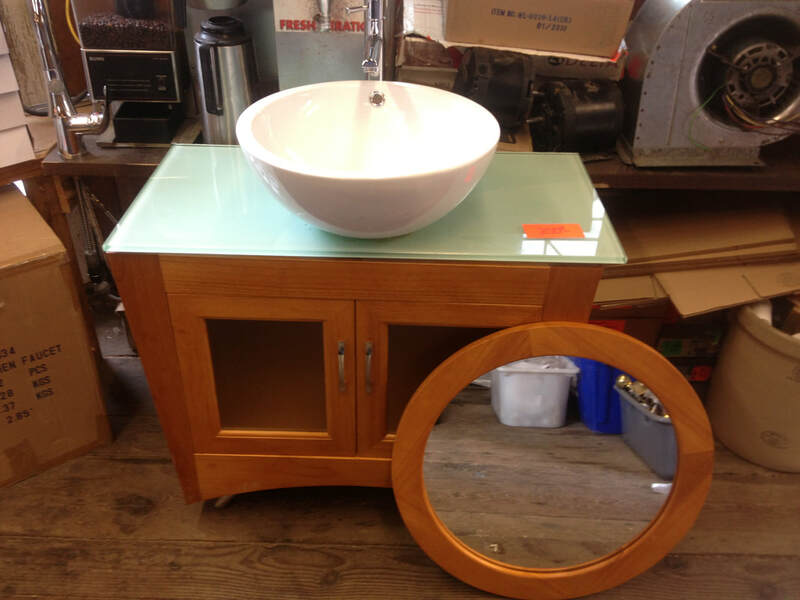 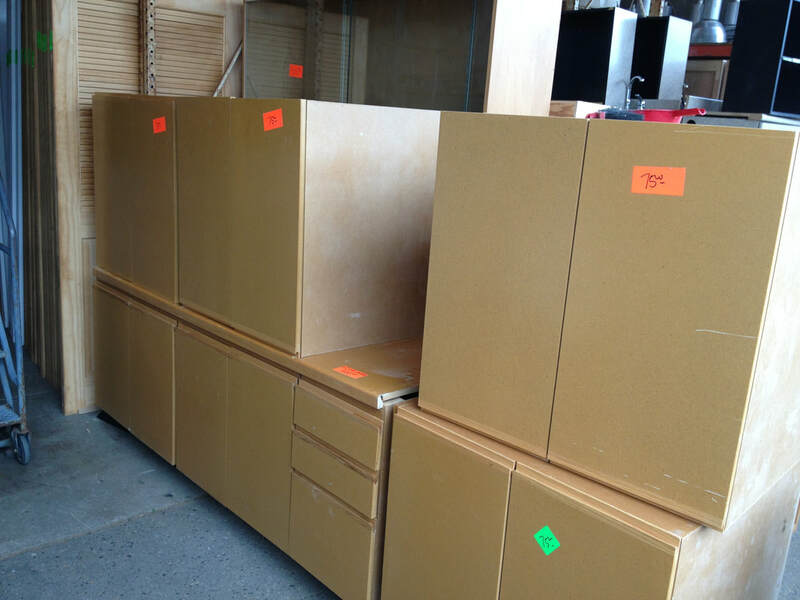 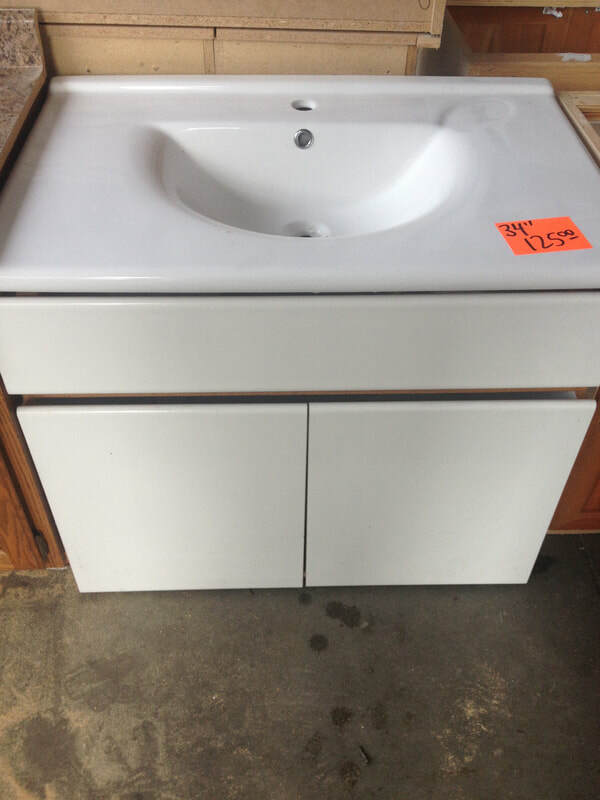 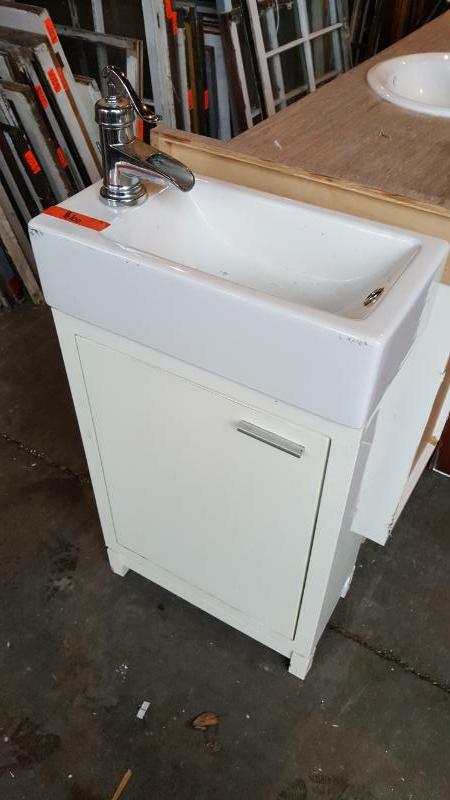 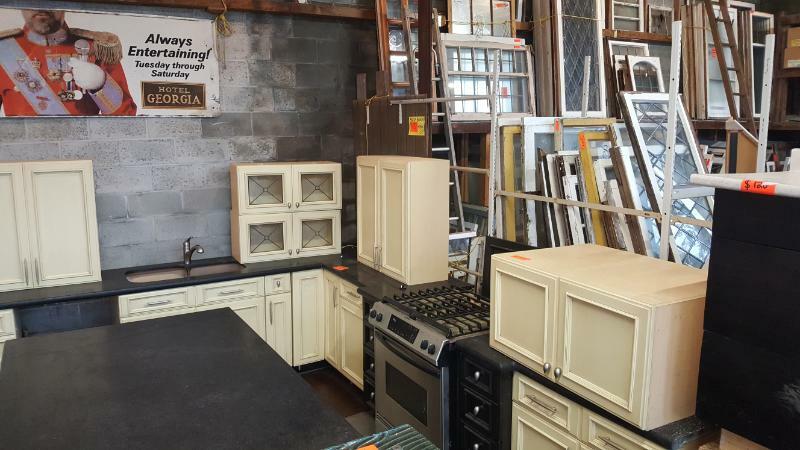 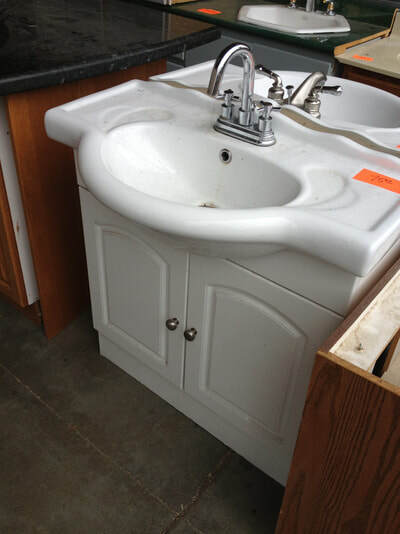 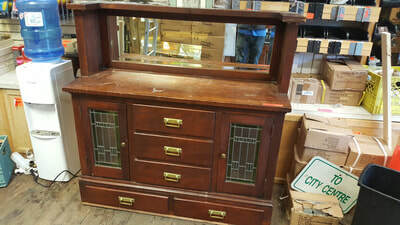 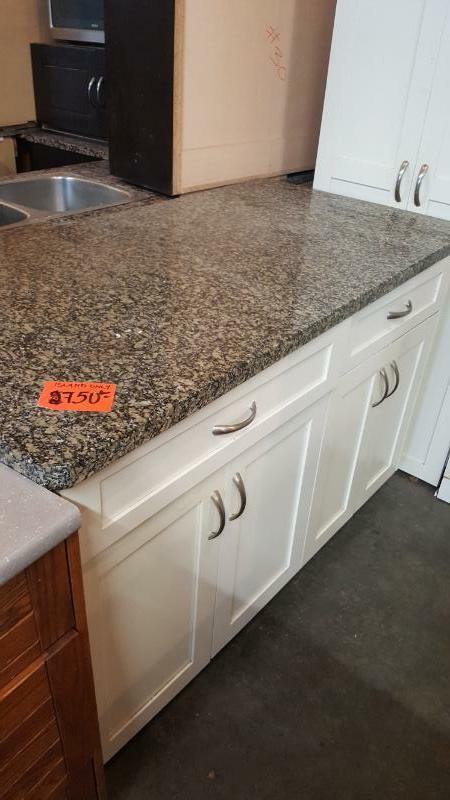 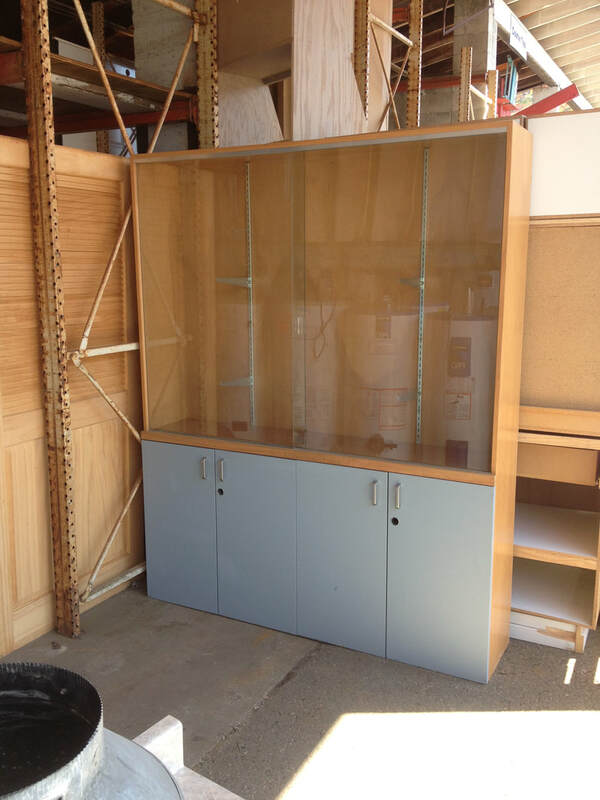 There is much much more in stock then we are able to show. 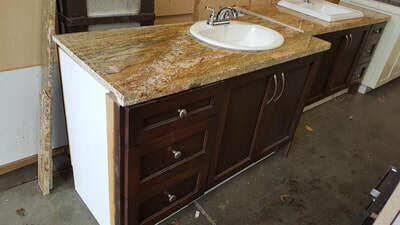 The newest offerings will also be listed on our NEW ARRIVALS page.